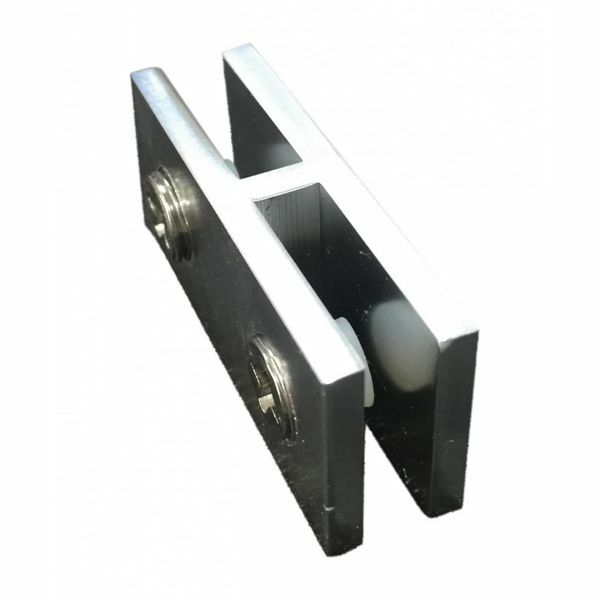 Been looking for the right product that will allow you to extend your square or linear glass wind guard? �You've come to the right place. This straight clip extension replacement with chrome finishings is just the product you need. �Used for both square and linear wind guards to extend the length of glass panels beyond the scope of standard dimensions, this highly efficient product is your answer. �With the look of a small, open-ended coupler, this product offers customers an element of customization for those extraordinary fire pit inserts that fit outside standard dimensional limitations.